After a long battle with cancer, Ray passed away at Alive Hospice in Nashville, TN, Friday January 18, 2019. He was born August 5, 1957, in Marshall County TN. He was preceded in death by his parents, Marvin and Dorothy Locke and a sister, Linda. He is survived by his wife, Lynnette Petty Locke, and two sons Craig (Laura) Locke of Memphis, TN, and their two children, Peter & Grant, and Steven (Katie) Locke of Clarksville, TN; a sister, Marvine (Ronnie) Edde of Lewisburg, his first wife Martha Jane Craig Locke and several nieces and nephews. 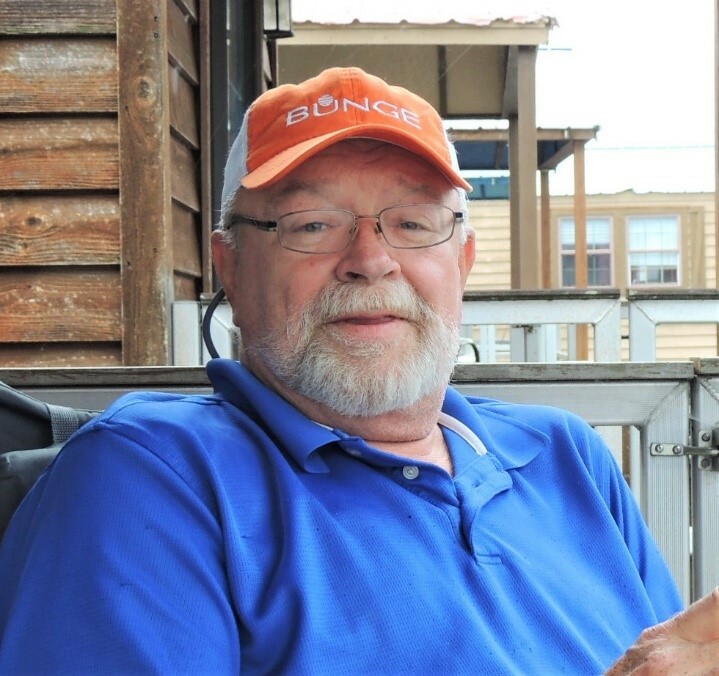 He was a retired supervisor at Rock-Tenn after 34 years of service. He loved camping, fishing and playing with his grandsons. A “Celebration of Life” will be held Sunday, January 27, 2019, at The McKnight Center of First United Methodist Church, Lewisburg, TN. We will gather at 1:00 PM to share some of our favorite memories, our stories, to laugh, to cry and remember a wonderful person who is greatly missed, with service to follow at 3:00. Lynette, Marvine, family and loved ones, We are all saddened to hear of Ray’s passing. All of you have been in our thoughts and prayers and will continue to be. Though words are not of much comfort during these difficult times, just know that we love you. We know you each will miss Ray but we hope that the memories he left each of you will bring a smile to you from time to time. Love all of you. Mrs. Lynette and Mrs. Marvine just want you to know. Our God will see you through your pain trust him and lean on him. I love you and would love to help in any way. So sorry to hear of Ray’s passing. I have been keeping up with his long battle. In my prayers….. I loved Ray, and he loved everybody. I love you Lynette, and I want you to know you was a wonderful caregiver. You will be rewarded for being so faithful and passionate with your beloved husband. He loved you more than life. Got you in my prayers for the days ahead. Such an awesome man has taken his wings and flew home. God bless this family. We were so sorry to hear about Ray. He will be missed and our prayers our with you and your family.